Nike Air Max 90 "Tie Dye"
Something tells us that 2015 is going to be an amazing year for every silhouette that turns 30, 25 and 10. 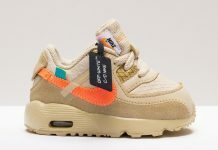 For the Air Max 90, the runner that debuted in 1990 as a follow up to the Air Max 1 will turn 25 years, which explains the upcoming Cork Infrared that surfaced earlier this year. As for other colorways like this amazing camo-esque Tie Dye rendition, it’s only the beginning. Nike Sportswear is planning to shell the 90 out in all sorts of colorways and here’s a preview of one of them. 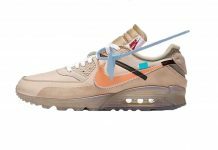 The 90 features several blue tones in Tie Dye form on the uppers, while canvas materials make up the majority of the shoe. Stay tuned for more news on this upcoming 90. Damn. 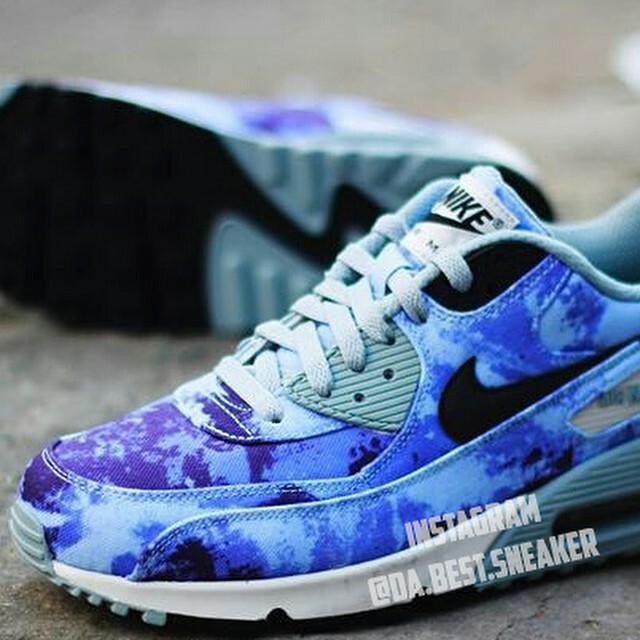 Not sure about the other 90s dropping in 2015 but these are nice.